Not every writer dreams of making his fortune from a best selling book or earning a living through her craft. But there are plenty of us who do. How else can we justify spending so much time pursuing our art? Are you a working writer? Do you have strong time-management and marketing skills? Can you find enough work to support your writing habit? Would you like to make even more money writing? Of course you would. And you can! All you need is an awareness of the vast opportunities out there for writers and the willingness to stretch and grow. 1: Write political campaign material. Elections can be lucrative for writers. Whether the campaign is citywide or at the national level, candidates rely on accomplished writers to sway voters. I’ve earned some good money writing campaign material for school board candidates and local union election contenders. It’s easy to get involved. Simply choose your candidate or cause and apply for a writing job. Be prepared with a resume and a sample press release or campaign blurb. I charge $25-$35 an hour for this work, but the bigger the election, the higher the pay rate. 2: Produce radio copy. Before it’s spoken, it has to be written—at least that’s true of ad copy for radio. If you can write concise, interesting copy for products, this might be an enjoyable and lucrative sideline for you. The fee for radio ad commercials is around $40 – $75 an hour. 3: Start a newsletter business. I know someone who writes newsletters for a half dozen businesses and organizations. Potential earnings per newsletter are in the $2000 to $6000 range per year. What does this work entail? You write articles, conduct interviews and provide data related to the business or organization and arrange to have the newsletter typeset and printed or copied. 4: Become a teacher. It took me years to figure out that my writing/publishing experiences were a valuable commodity. Perhaps yours are, too. Give seminars for fledgling writers. Teach classes through a local art center, a community college or online. Not only will you get paid anywhere from $100 to $1000 per course or seminar, some of your students might hire you to help them publish their works. 5: You be the judge. If you have impressive writing credentials, why not apply as a judge for some of the many writing contests operating throughout the U.S. each year? 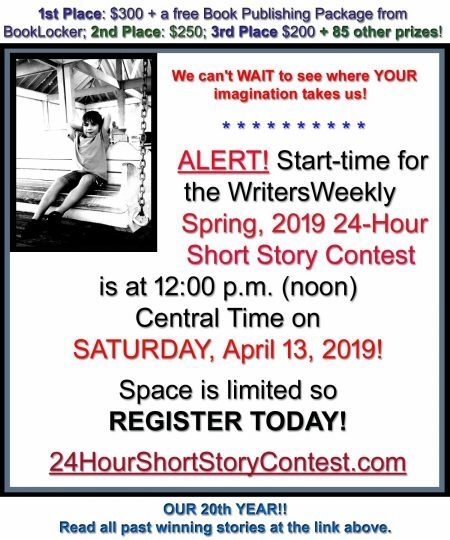 I’ve judged poetry contests and a nonfiction story-writing contest. Apply for a judging job by contacting the directors of contests that appeal to you. 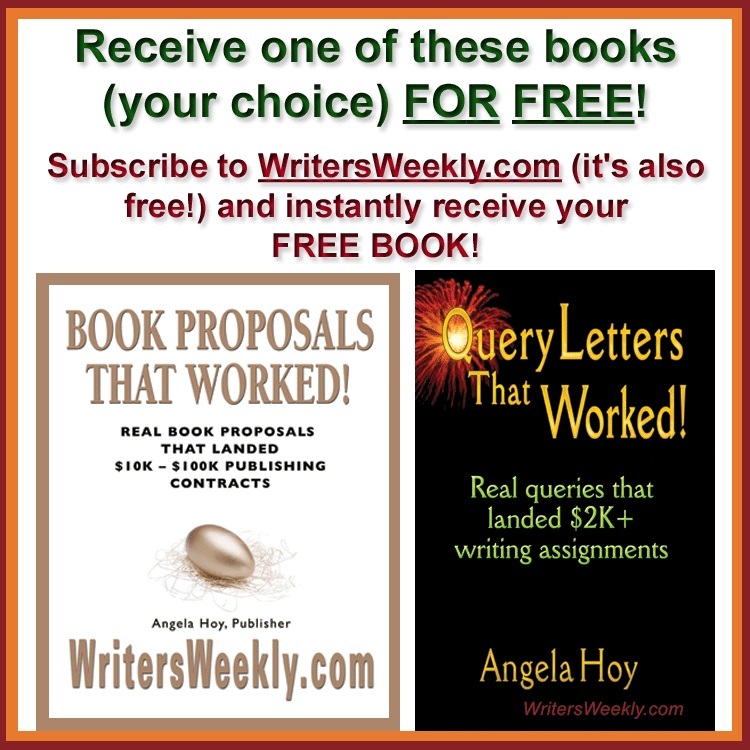 Find contests listed in Writer’s Market and online, for example. The pay isn’t usually that great, but take it from me, it’s fun, it’s a definite learning experience and it’s another credit for your resume. 6: Write speeches. Did you know that people will pay for speeches of all types? Write a eulogy, a motivational speech for a CEO or a roast for a 50th birthday party. You can charge anywhere from $25 to $100 for a five- to seven-minute speech. 7: Produce fundraising material for businesses and organizations. Fundraising takes a special knack which is why business leaders and organization directors usually hire someone to write their fundraising materials. If you can write convincing, straightforward copy designed to touch people’s hearts and their pocketbooks, you can probably get work in this field. Fees vary according to the scope of the project. 8: Do technical writing. The term “technical writer” used to intimidate me. I know very little about computer technology, but I can write simple instructions. And this is all that is necessary in some forms of technical writing. If you can explain in writing how to use a toaster, maybe there’s a place for you as a technical writer. To learn more about this field and to find jobs in this market, read Susan Bilheimer’s book, How to Become a Technical Writer. 10: Work with other writers. Many writers earn extra money ghostwriting books or doing editing, proofreading, typesetting or indexing. Help a writer develop his/her book proposal, write a query letter or design promotional material for his/her books. I’m working with a man on his memoirs. 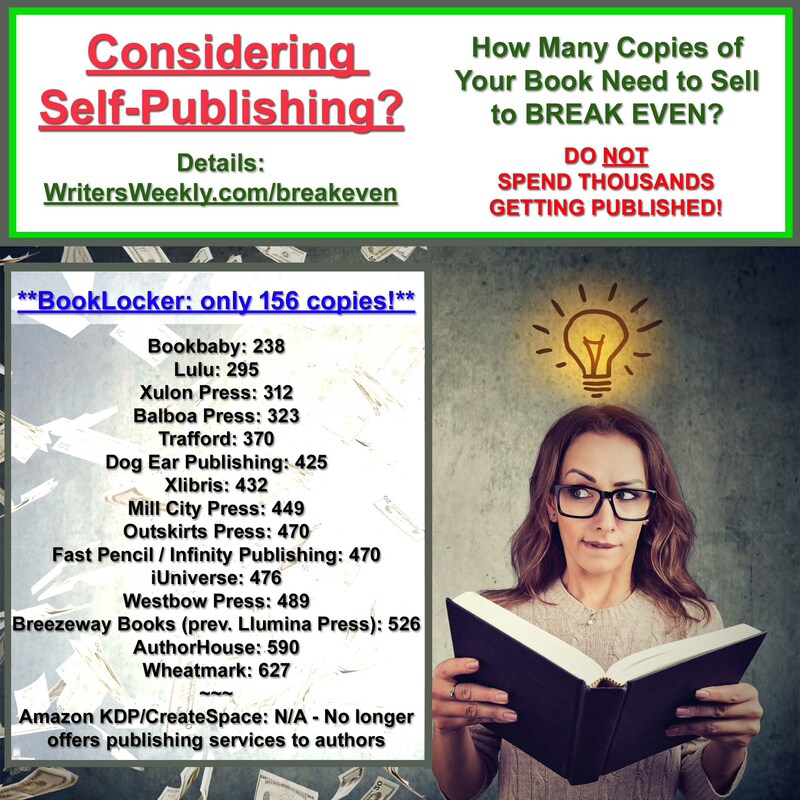 Last year, I did the legwork for a fellow writer who was looking for a publisher. You can earn anywhere from $300 to $15,000 per project. 11: Expand your writing services. Article writing or client work might be your forte. But don’t limit yourself. 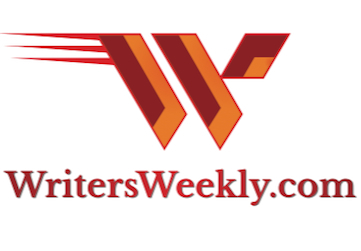 There are a wide variety of companies and organizations out there looking for good writers. Have you ever visited a website that was disorganized and littered with misspelled words? Contact the webmaster and offer to rewrite the text. Do you sometimes find mistakes on brochures you receive in the mail? Go to the heads of these companies/organizations, point out the mistakes and offer your services. Perhaps a local business, your county seat or a historical church is nearing a hallmark anniversary. Propose a commemorative piece to celebrate the event. I just finished a booklet featuring the history of our largest local water district and earned $3000 for my efforts. 12: Ask for writing work. When you experience a slow time (and we all have them), contact some of your favorite editors and ask for an assignment. Maybe one of their writers can’t make a deadline and they need a fast turnaround on an article. Perhaps they have an idea, but haven’t yet settled on a writer to initiate it. It often pays to make yourself available. And it pays to do good work. This should go without saying, but I experienced the full impact of this statement a few years ago. I was a regular contributor for an association magazine. When this organization needed someone to rewrite their manuals, my editor recommended me. This was a major project. In fact, I was paid more for this one job than I earned all year writing articles for their magazine.